Since 1992, We have built manufactured products for hobbyists, collectors, and model railroaders. 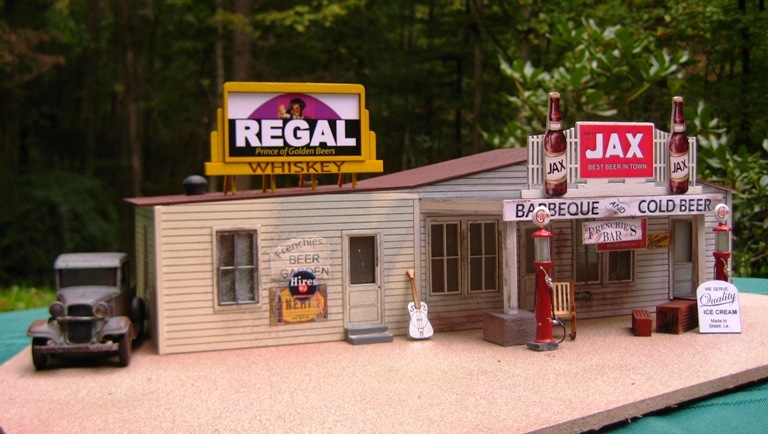 Check out our building kits, billboard kits, graphics, and castings. Call us with questions or continue on with this site to find out about our many products.